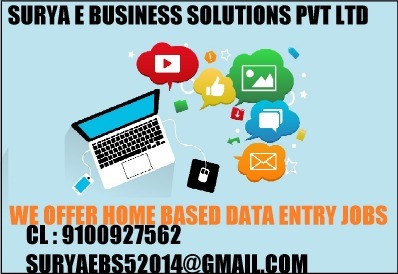 Having system or laptop then come and join us. 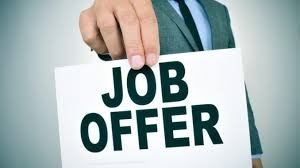 we will provide you job. 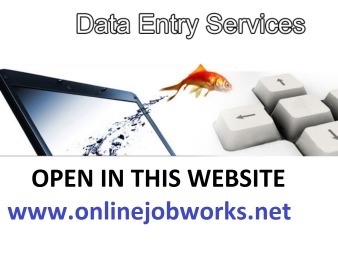 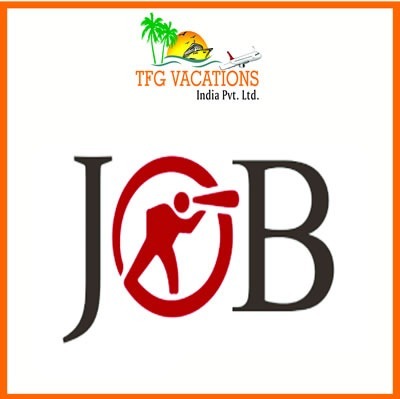 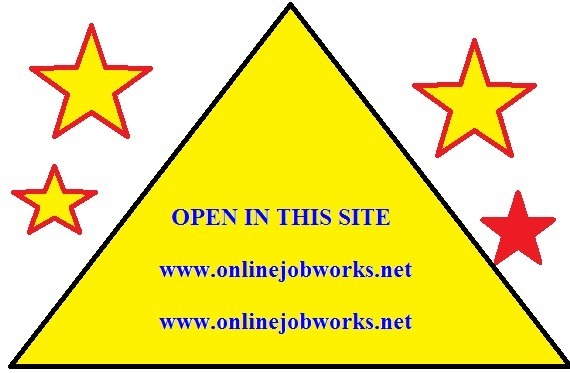 Wanted Data Entry Operator For Outsourcing Company at .onlinedataentryjobsinus. 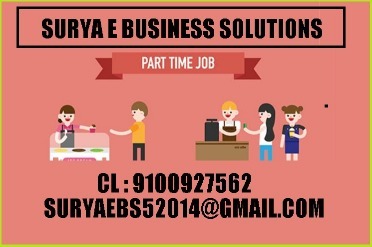 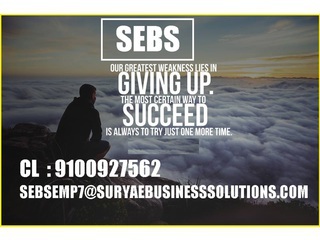 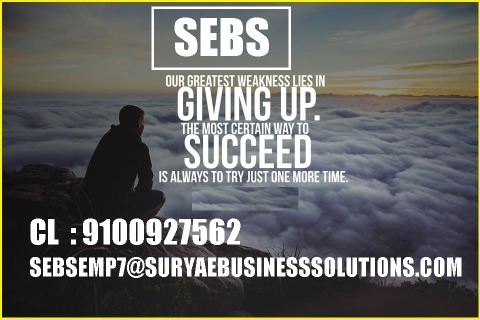 SEBS hiring for part time home based workers. 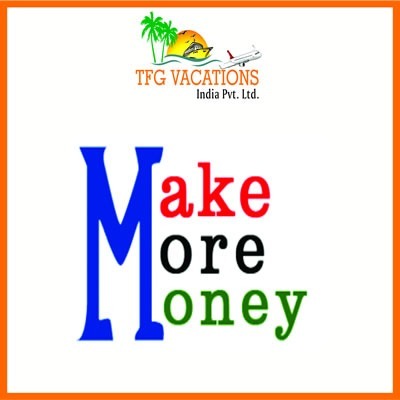 more money offline work from home. 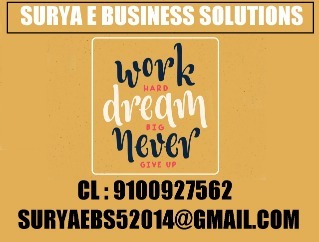 simply english typing work at your home on your system or laptop.